A well-known fact that reaching new customers is a quite difficult and expensive task for hosting service providers, for this reason it is so important not to lose your potential customers when they have already come to your website. 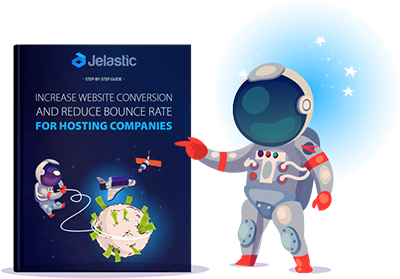 We are excited to present our latest guide devoted to the right solution of this problem and provide 8 helpful tips for hosting business on how to increase website conversion rate and attract potential customers. You could probably notice that after some marketing campaign or event you get a spike of visitors, you feel excited but, as a result, they are just leaving the site without registration or even going to the other page for more information. Rather frustrating, so before any active marketing steps make sure that your site is ready to welcome new visitors. And this article will help you with this task. Bounce rate is the percentage of visitors who enter the site and then leave it (“bounce”) rather than keep viewing other pages within the same site. Conversion happens when someone takes an action on your website that you have defined as valuable to your business, such as leaving a request to use any of your hosting services. The easiest way to track your bounce rate and conversion is to use analytic systems, e.g. Google Analytics. Note that about 45% of people use mobile devices to access the Internet. If your website is not optimized for mobile visitors, most likely it will be the reason of their bounce. Can your product solve customers` problems? Why your solution is better than others? A research by Nielsen Norman Group found that content above the fold (viewable without further action) represents 80.3% of the viewing time. To be competitive in hosting business the service providers must catch the wave of the current trends and demands of customers and do as much as possible in order for the differentiation. Make segmentation of your website visitors and create a unique value proposition for each of them. Distinguish your target customers and divide them due to the possible segments (e.g: ISVs, Startups, developers). Create a separate landing page for each customer segment with a specific offering. As Hubspot reports, companies with 10+ landing pages generate 55% more leads than companies with just one. And companies with 40+ landing pages generate 400% more leads. Testimonials allow to use actual customers’ language on your site to explain what your product is and how they can use it. According to the analysis, visitors really read testimonials and take them seriously, so it is important to add them to your website. Automate getting the feedback. Ask your customers to rate your product and provide a rating scale from 0 to 10. Most applications on the market are available through free trials. When SMBs were asked about their usage of free trials, 34% of them said that they used free trials before purchasing, according to the Parallels SMB Cloud Insights. Free and limited-term trials are an effective tool in acquiring new users and converting them to paid users. Trial period can be limited by time, bonus money, or you can make a combination of above types. You can create exit popup offering to subscribe to the blog or newsletter. Also, you can provide something valuable in exchange for an email address. Find out the list of helpful services for creating exit popups. 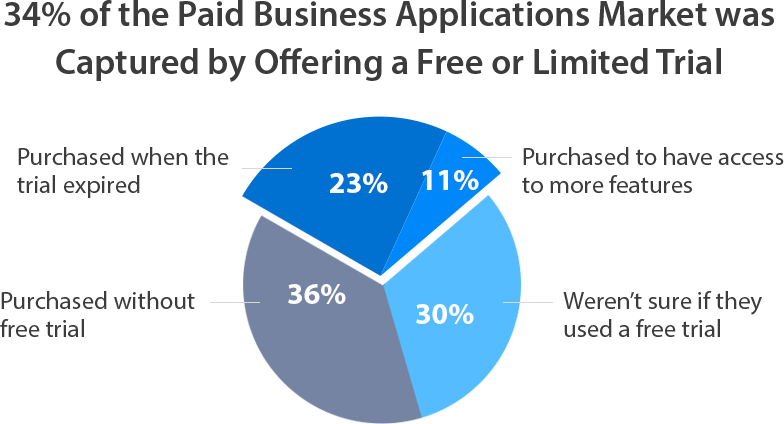 Exit popups can help to increase 300% monthly sales leads. 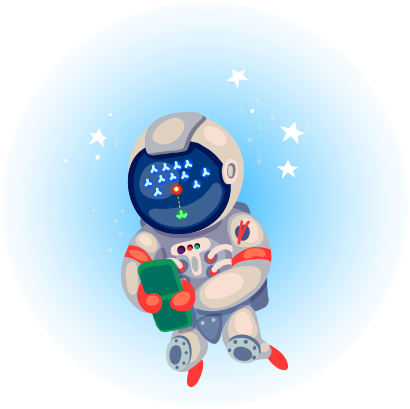 Important: you can reach the visitors in Facebook both via mobile and desktop, so consider this while preparing images for ads. For instance, text size for mobile ads should be bigger. Using the above mentioned 8 tips, you can create a strategy of interaction with your site visitors and current users to improve the customer’s` satisfaction and increase drastically your own revenue. Being a service provider, you can grow and compete on local and global markets, by offering unique and demanded cloud services. To find out more about Jelastic PaaS and CaaS, and discover how to add more value to your product portfolio, feel free to schedule a demo. Stay tuned and subscribe to a blog to get more tips and useful info for your business.